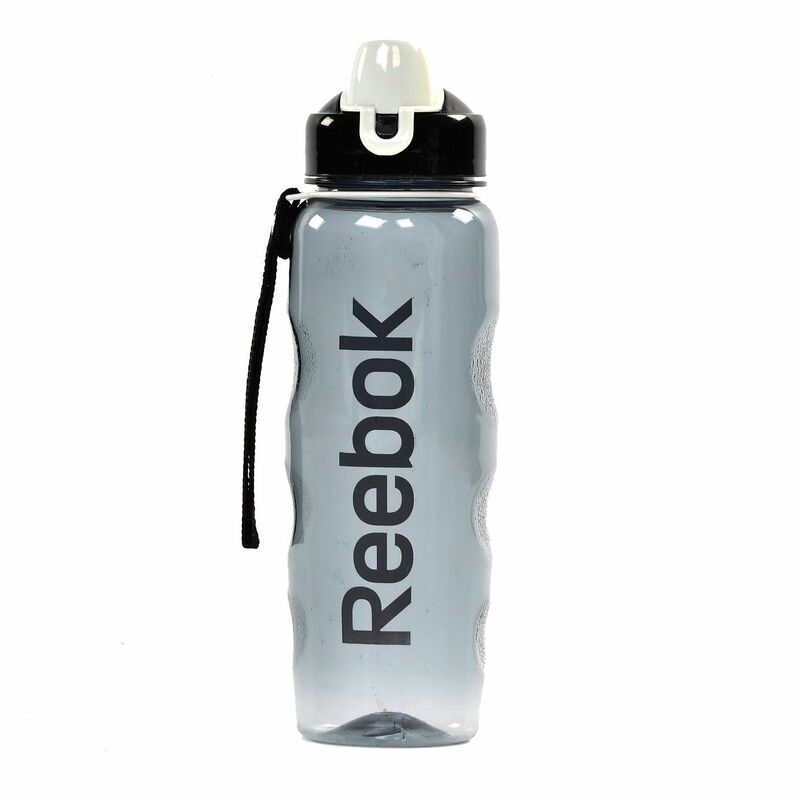 The Reebok Elements water bottle is transparent and has a capacity of 750ml. It is BPA free for your safety and comes with a carry handle for added comfort. It is fitted with a mirrored finish making it look stylish and eye-catching. The water bottle features a flip lid and is suitable for a variety of sports. for submitting product review about Reebok Elements Water Bottle.